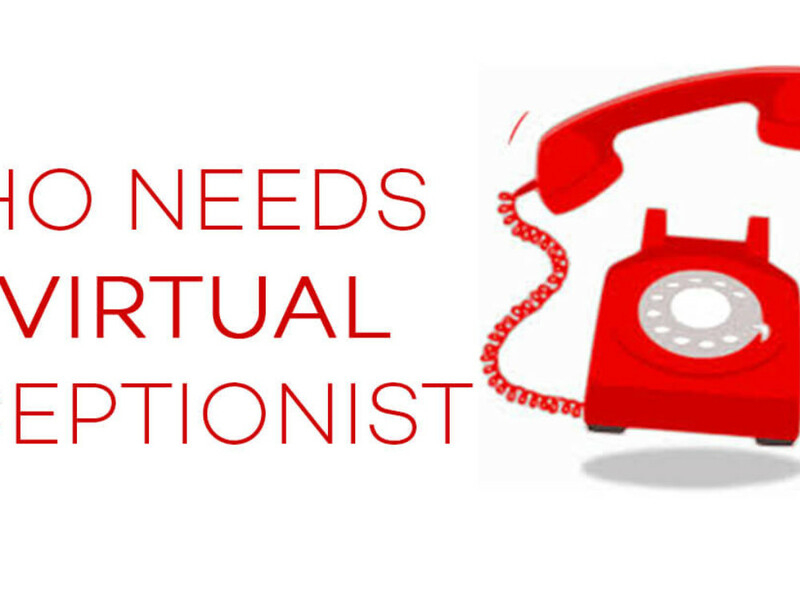 Simply put, Virtual Receptionists are game changers. 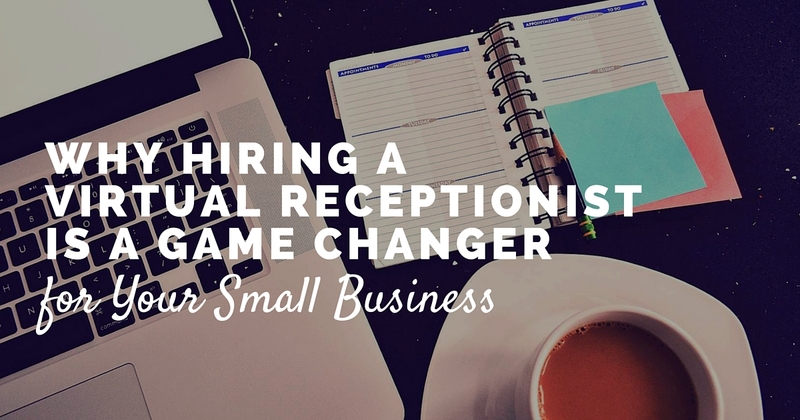 Many small businesses, entrepreneurs, and solopreneurs have caught on to this cost-effective alternative to full-time in-office receptionists. 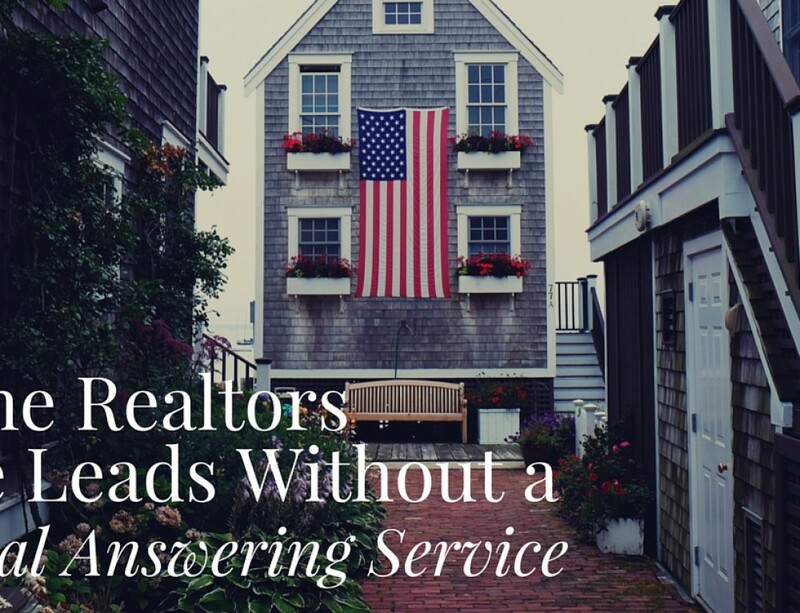 US Answer Virtual Receptionists are based in Portland, Maine. Anyone calling your office will believe these friendly voices are actually your in-house personal receptionists. Thanks to Voice Over Internet Protocol (VOIP) telephone technology paired with Customer Relationship Management (CRM), US Answer virtual receptionists have all the important information to answer any questions your callers may have. ● Extra time can give workaholics a much needed break for hobbies or the gym…great for bettering your mental health! ● US Answer receptionists are live from 8am-8pm, Monday through Friday. This service starts at $89 a month. ● The average full time receptionist salary is $2,200 a month. 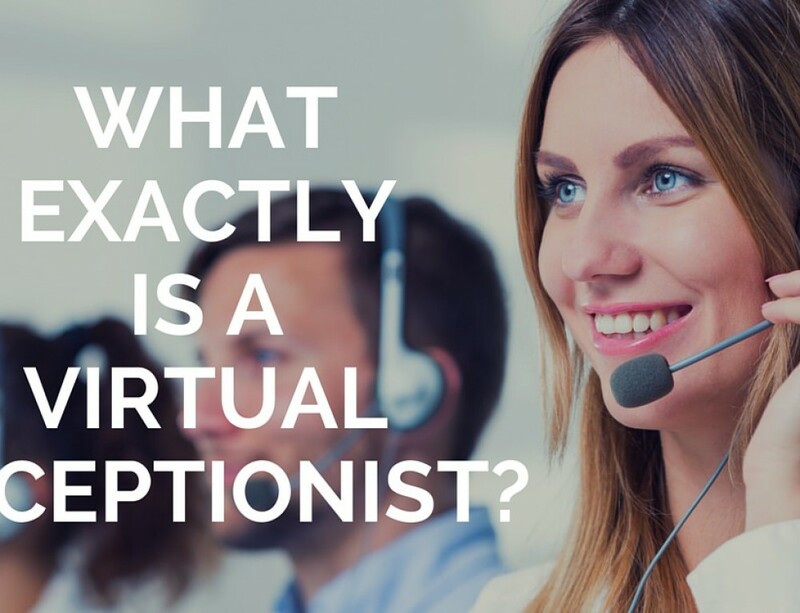 US Answer Virtual Receptionists could save you over $2,000 a month. ● You don’t have to buy extra office supplies, computers, phones lines, or pay for vacation or sick time! 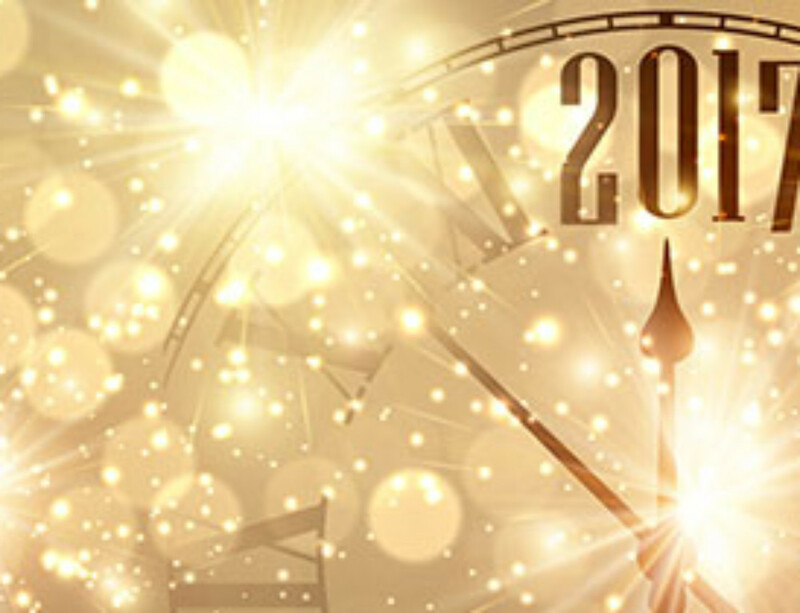 Virtual Receptionists are a clear solution to time crunches, customer service, and money! Don’t waste your money on full-time in-house employees when you can outsource for thousands of dollars less. 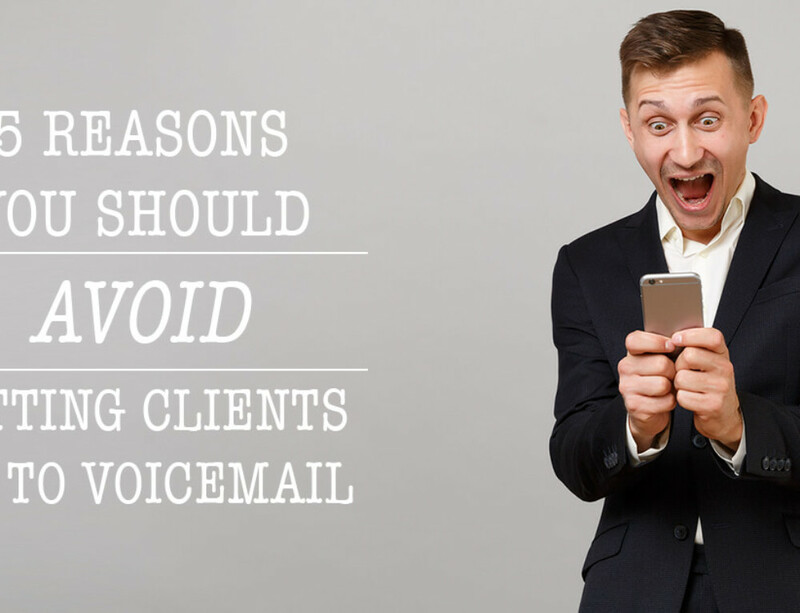 It’s time to start working on your business, and not get bogged down inside it with phone calls. Let US Answer pick up your phone today.